We are uniquely placed to assist partners with their search for new highly targeted medicines, improved microbial products and the development of more cost-effective processes. The combination of chemistry and biology frequently delivers new insight and opportunity. It also allows us to maximise the value we create for partners. We have considerable expertise in understanding how to interrogate and augment microbial processes with effective and scalable chemistry. 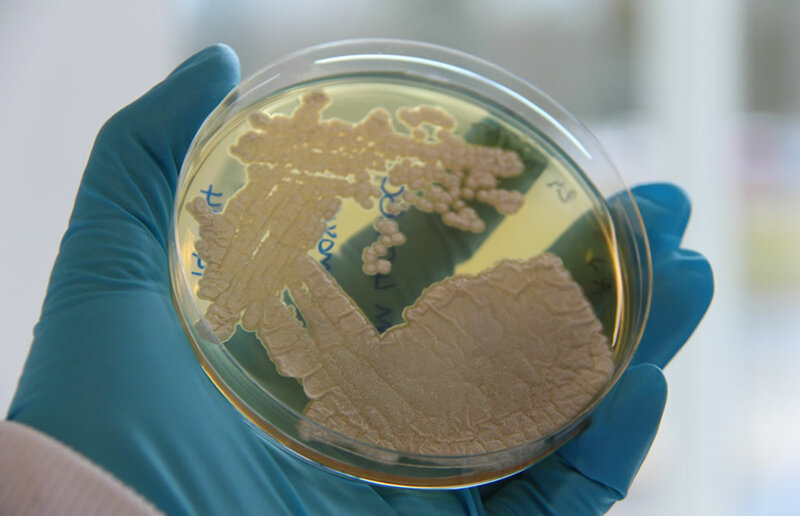 We are in an era of unprecedented ability to engineer microbes to enable completely novel bioprocesses or to improve and optimise existing ones. 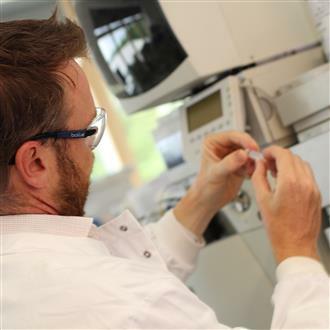 Our deep understanding & experience enables the design of novel patentable strains and processes. 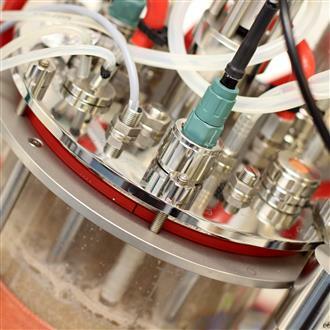 The ability to grow microbes in a controlled environment is an essential capability in bioprocessing. We operate from small high throughput systems through bench-scale and small pilot bioreactors to large-scale manufacturing. 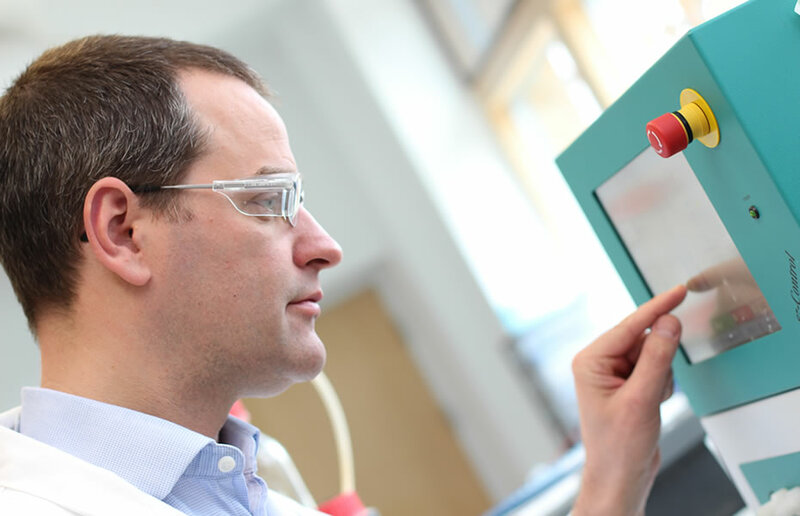 Isomerase provides extensive support for partners looking to move processes and products from late discovery into development and early commercialisation phases. From mgs to kgs. We have in-house fermentation capacity and we work with a network of global CMOs to deliver product and processes from small pilot to full manufacturing scale in GMP and non-GMP environments. We support process development through all stages to ensure successful scale-up and technology transfer to third parties. ©2019 Isomerase. All rights reserved.